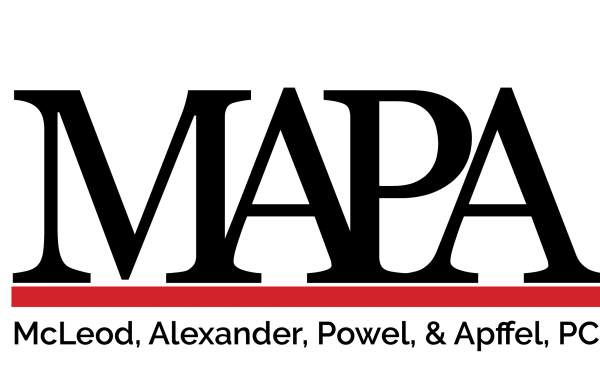 During this year’s Food From the Bar competition, McLeod, Alexander, Powel & Apffel, P.C. 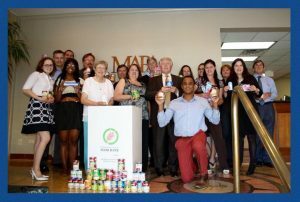 gave back to the community while engaging in a little healthy competition with other law firms and legal professionals. 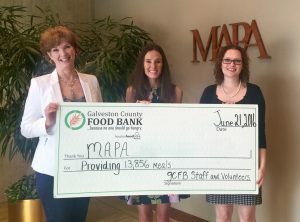 MAPA was proud to provide 13,856 meals to the Galveston County Food Bank as part of the competition in order to help Galveston County residents in need.